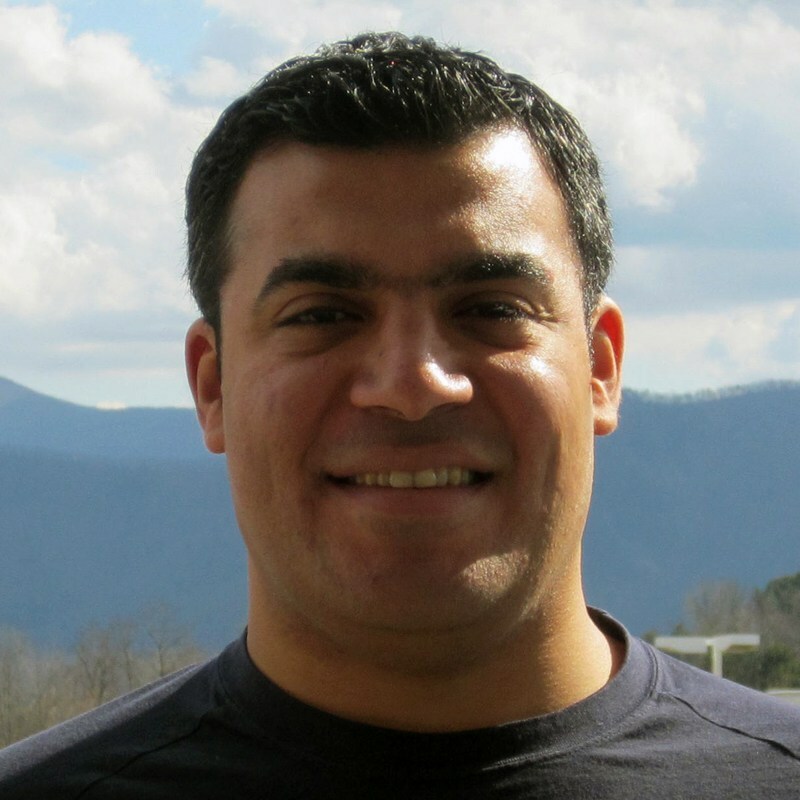 Mostafa Elzoghbi is a Microsoft Sr. Technical Evangelist based in DC. Mostafa is specialized in Azure architecture and development, Office 365 development and administration, .NET development, and enterprise product development. Prior to joining Microsoft, Mostafa was awarded a Microsoft Most Valuable Professional (MVP) award for five consecutive years. Mostafa holds a M.Sc. of Computer Science and holds several Microsoft certifications.